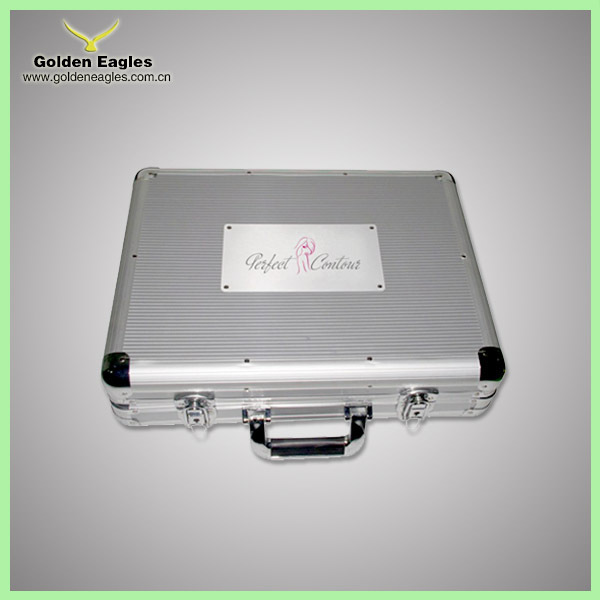 aluminum case, and outer is paper box with frame. 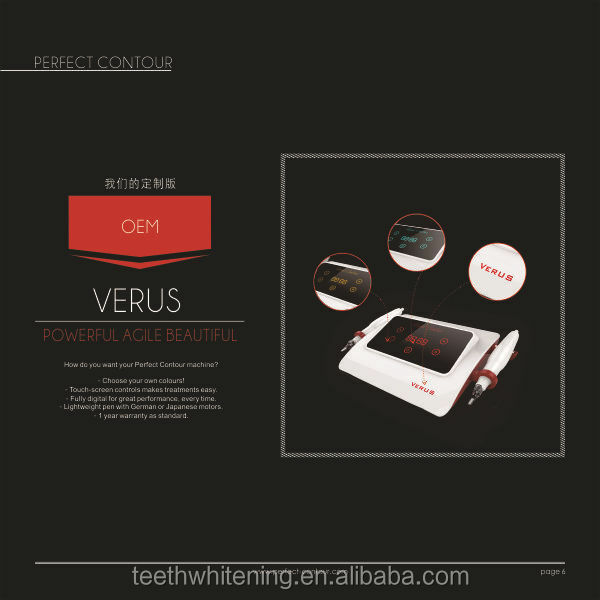 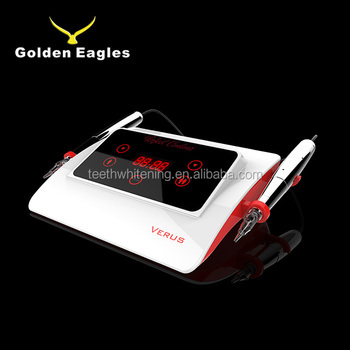 Perfect Contour VERUS PMU Machine. 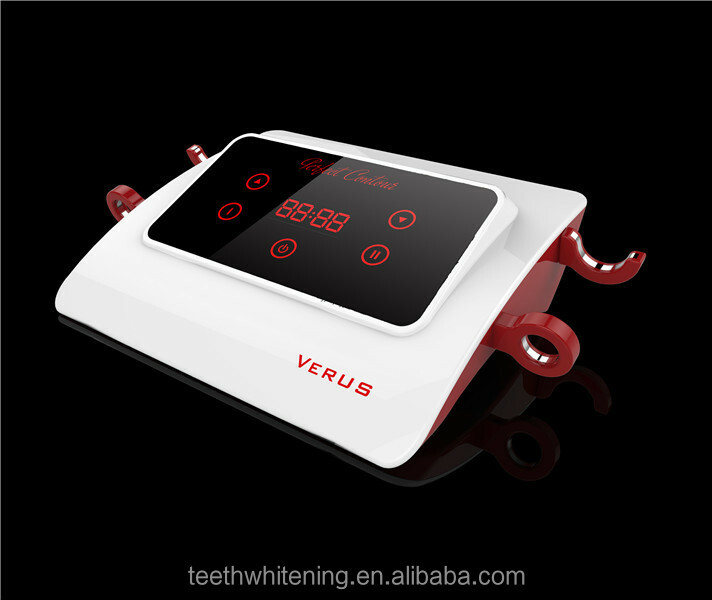 The Verus is our most powerful and advanced PMU machine to date - harnessing unrelenting perfection with every stroke, every time. 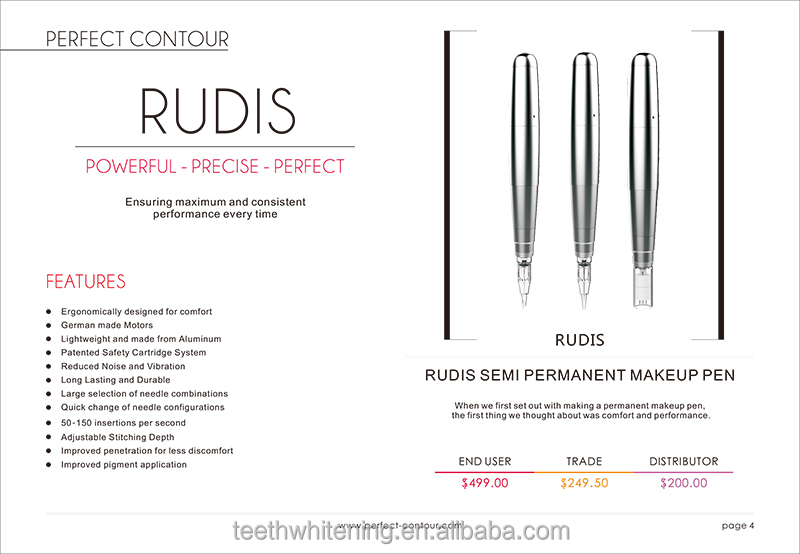 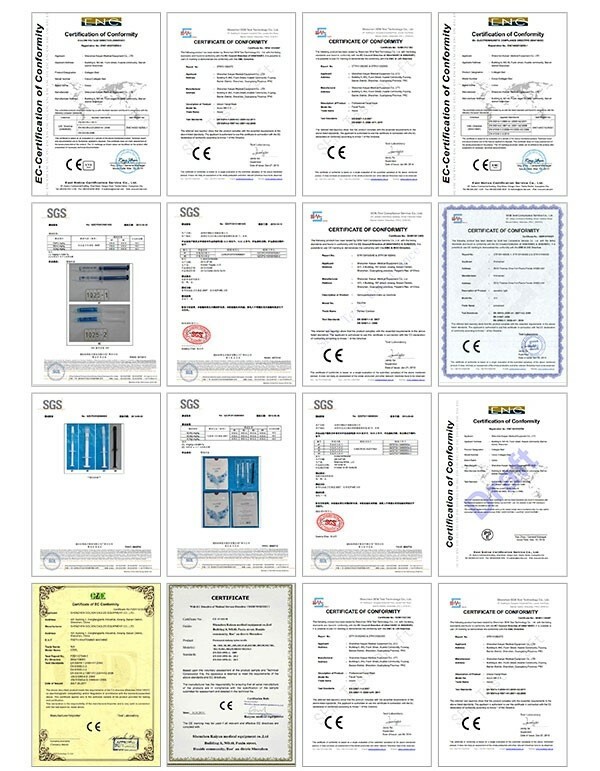 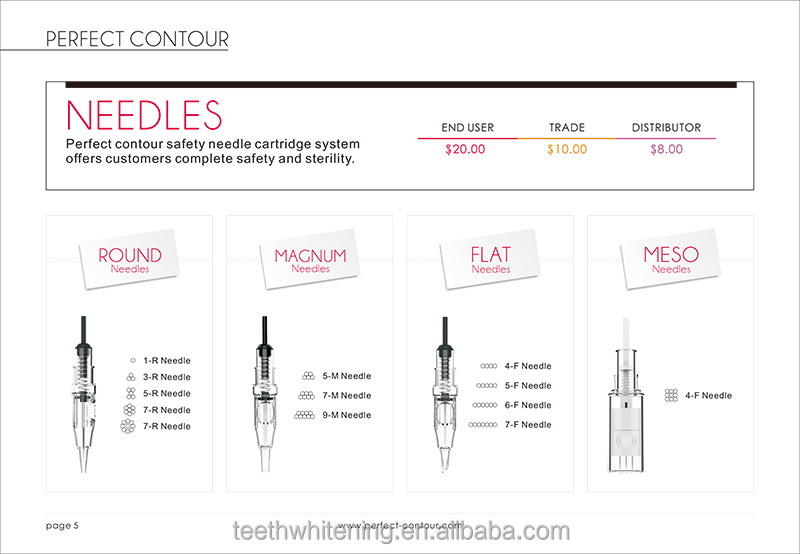 The home of modern Permanent Makeup devices, for both professionals and beginners alike. 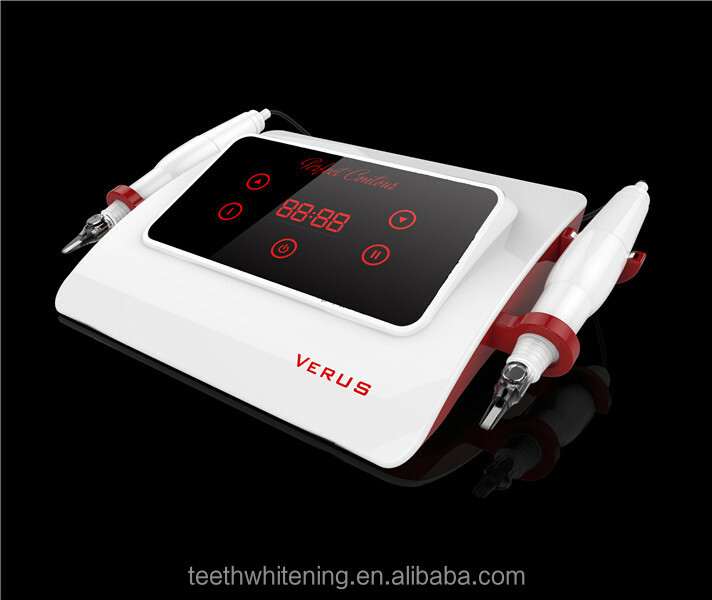 The Verus utilizes our newest laser technology, combined with German made motors; digital processors and additional attachment options making the Verus nothing less than a masterpiece. 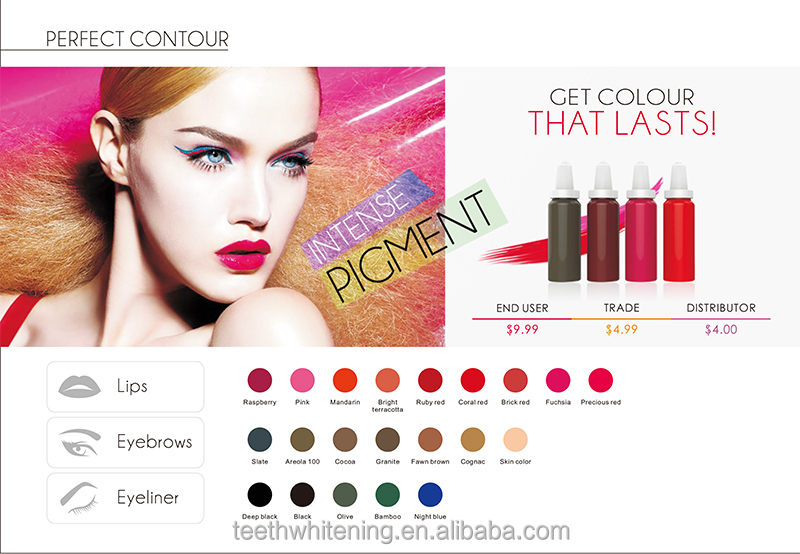 Perfect contour alway offer high quality product, even the packes which is international lever, the inner packed is aluminium case; the outer carton box with hard frame to avoid tranportation damages. 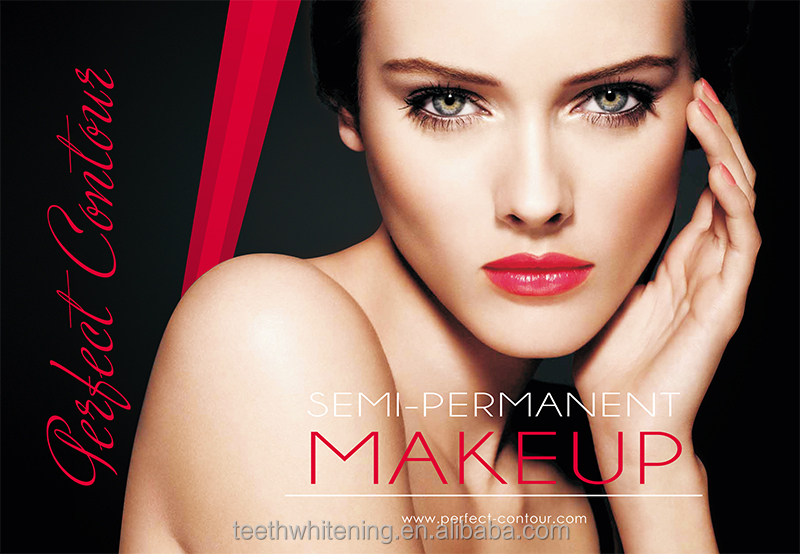 We are proud to offer our extensive customisation services on our Permanent make up machines, which can include complete colour changes, custom graphics and branding, shape changes and more. 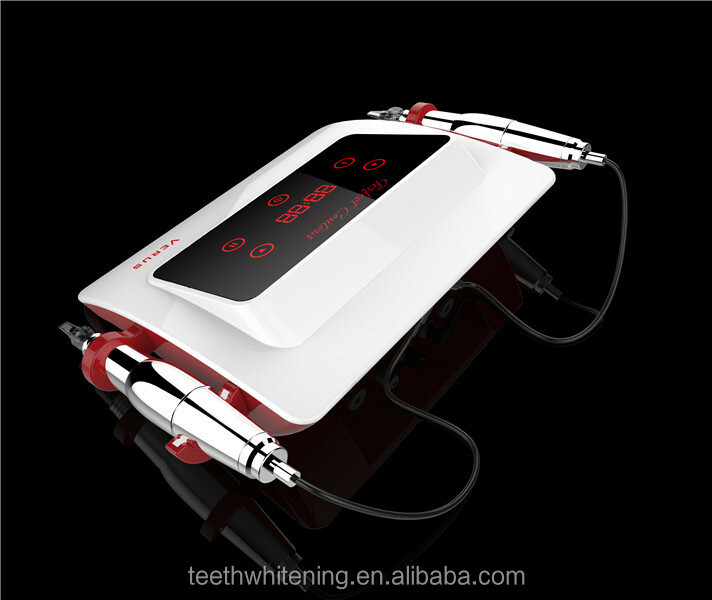 So if you have an idea in mind on how you would like to change our PMU machines, please feel free to ask and we'll get to work on creating your very own.